You never know what you'll hear next. Politics, sports, opinions, parodies ... the variety is endless. 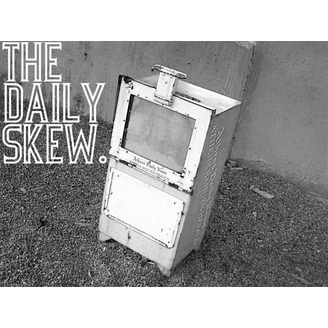 In the spirit of the DailySkew.com family of websites, created by Tony Vahl and Damian Hospital, the DailySkew Radio Podcast carries on the skewed tradition into an audio format! 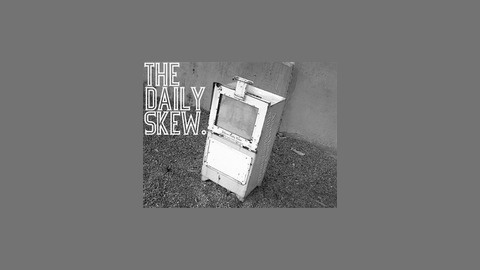 This Podcast was created using www.talkshoe.com.